Claudia and Maurice were high school sweethearts. 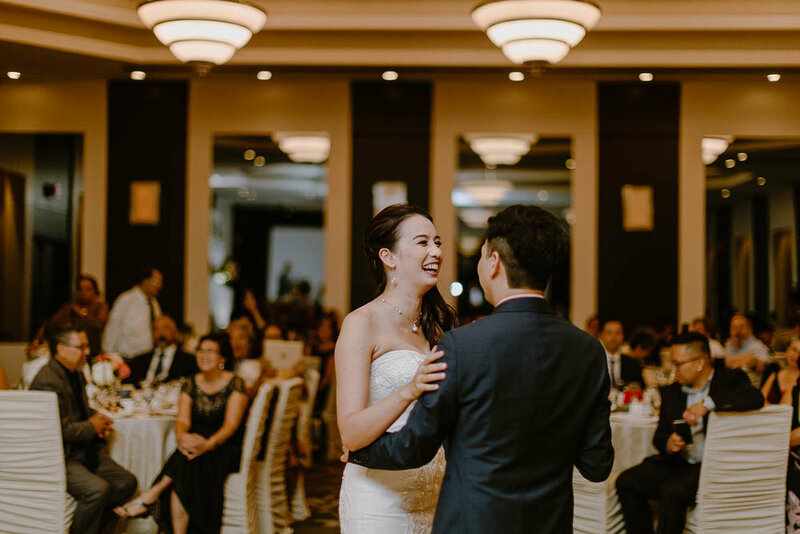 Their wedding at Hilton Suites Markham was a romantic celebration. The evening was full of toasting, pictures taken and games. It’s more like a gathering with old friends and two families who had known each other for years than a wedding centered around the newlyweds. It’s an “expensive dinner” with the best crowd in Claudia’s own words. Claudia and Maurice preferred it this way - to have a wedding that’s not just about them but everyone important in their lives. It’s such a blessing to be a documentary wedding photographer. 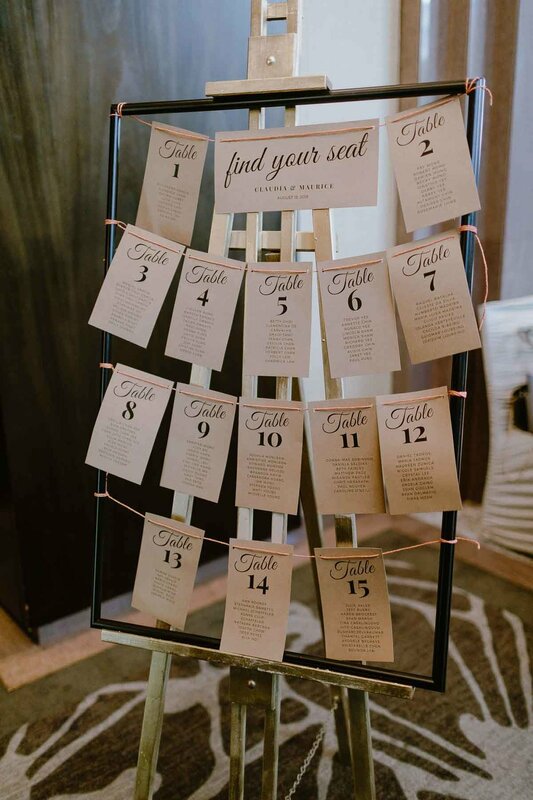 It’s heartwarming to witness all the beautiful weddings, big or intimate, luxury or laidback, refined or minimalistic. 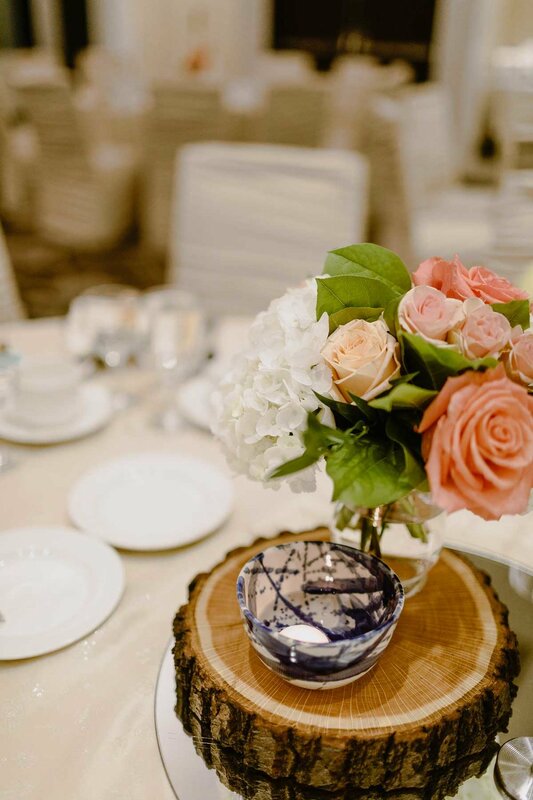 A wedding photographer saw the love and tears and kind thoughts behind the glorious decorations. A documentary wedding photographer got to capture the invaluable moments and subtle emotions in tangible photographs. Toronto Wedding photographers were especially blessed with open minded couples and a diverse culture. 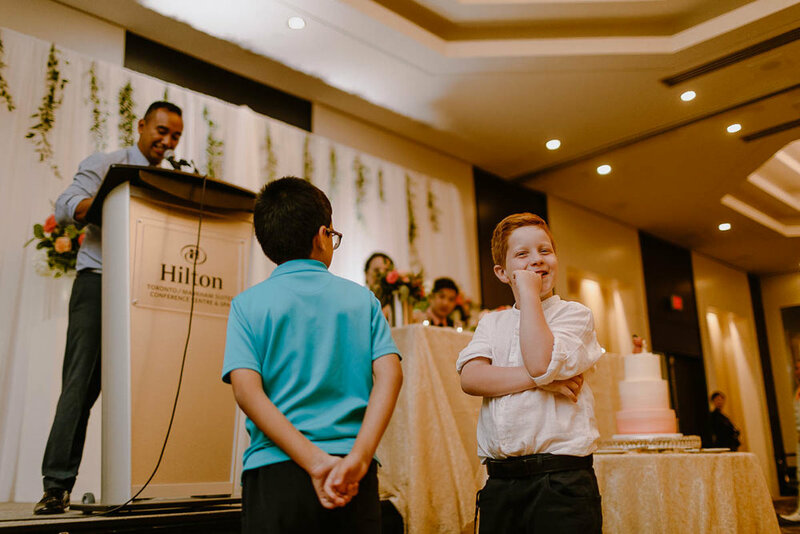 Wedding photography in the GTA could be to one extreme very unconventional to the other which was full of cultural traditions. 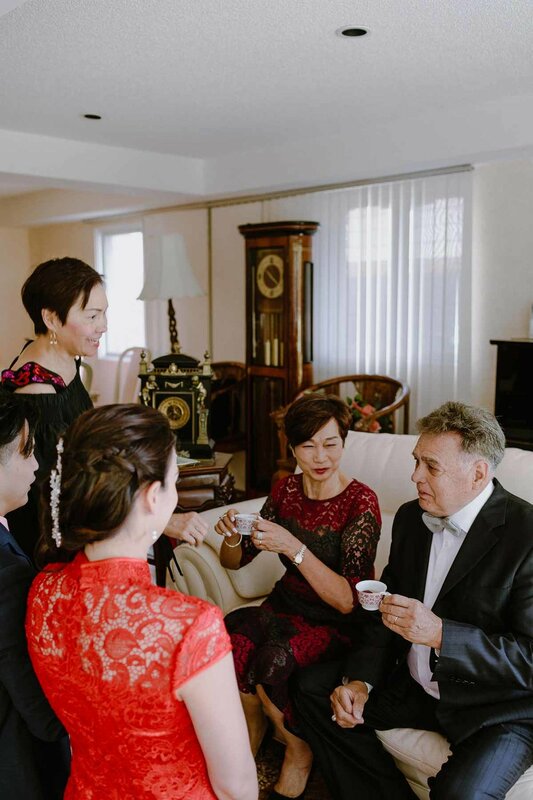 Claudia and Maurice had a traditional Chinese wedding ceremony in the morning. 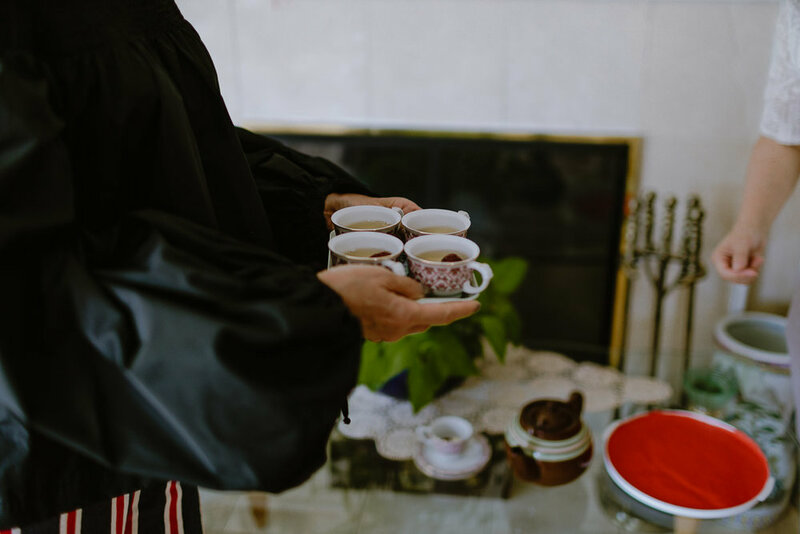 It’s called a Chinese tea ceremony, where the bride and groom kneeled in front of their parents and served them tea as a gesture to thank them. It’s simple ceremony but it’s a respectful way to express their gratitude. Claudia and Maurice wanted a laidback wedding but were respectful of their cultures. They were fun and kind and were one of the most down-to-earth couples. 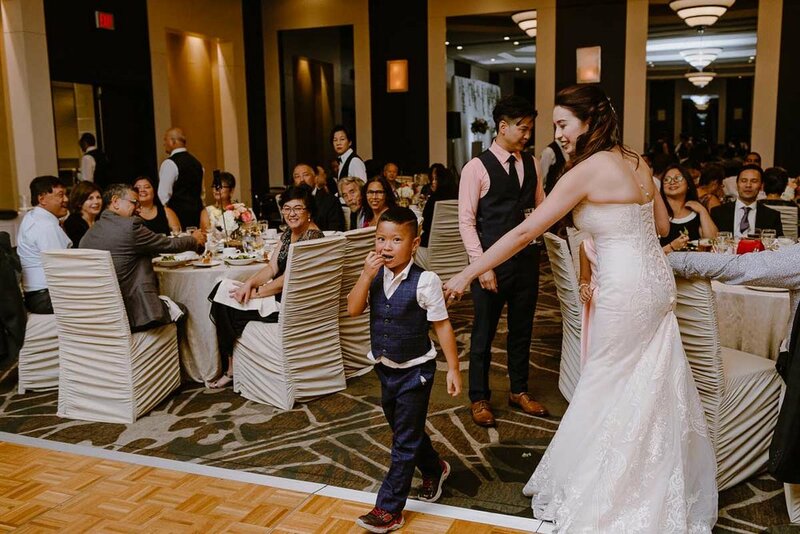 We wished all couples who were best friends to each other got inspired by the beauty of genuineness in Claudia and Maurice’s wedding at Hilton Hotel Markham.